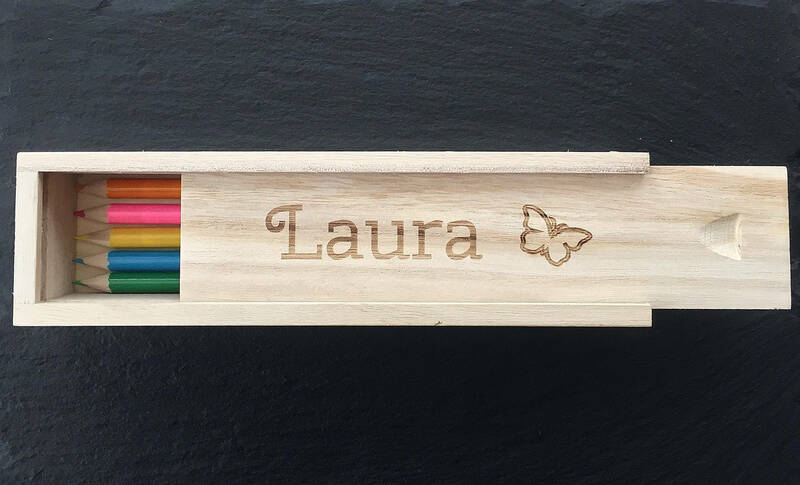 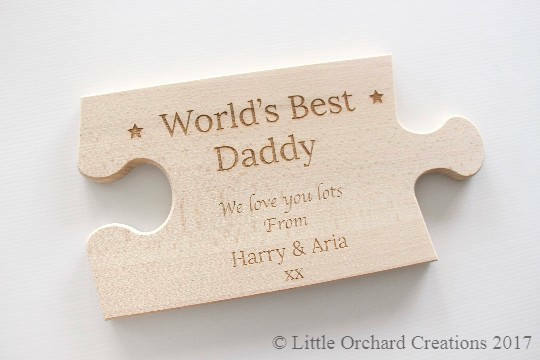 Our Personalised Engraved wooden pencil box is the perfect little gift for children or adults for that matter! 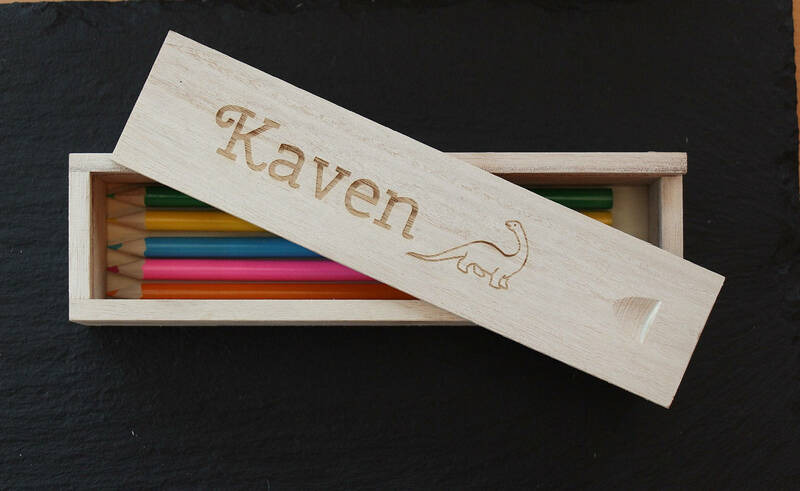 Each box comes with 5 colouring pencils, colour of pencils may vary to that shown in the picture. 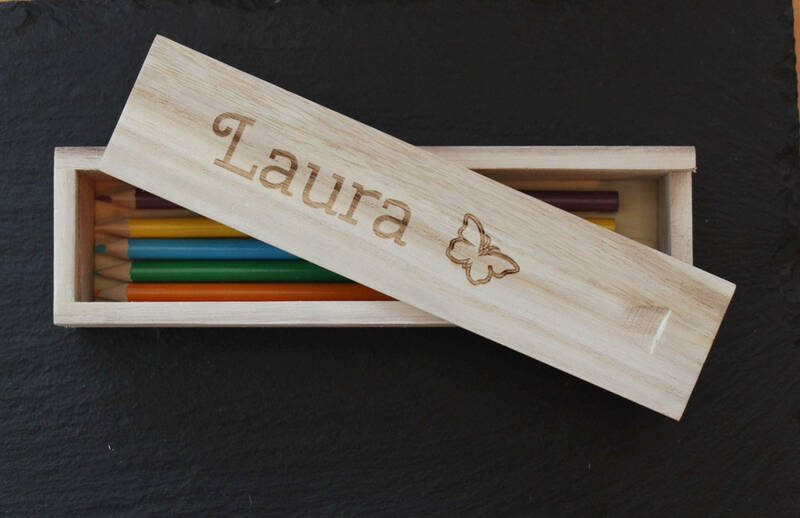 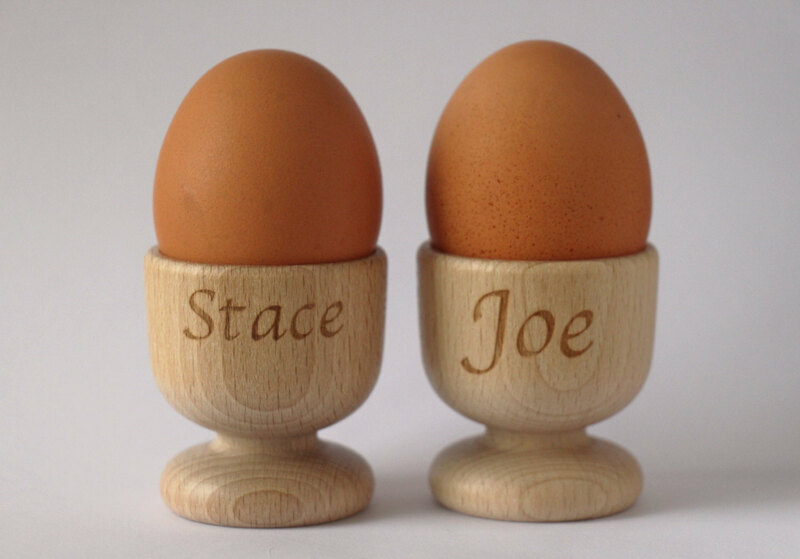 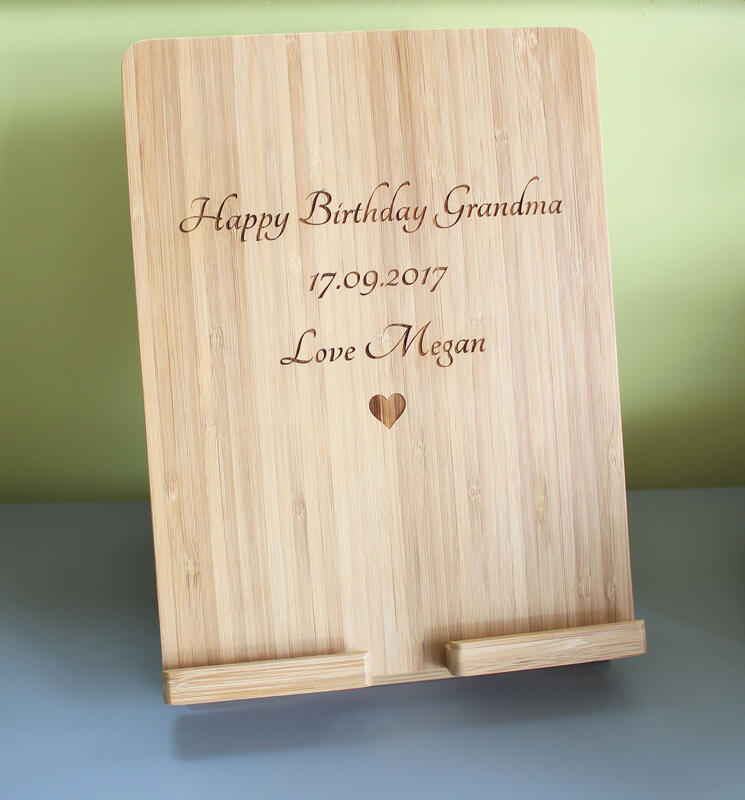 Please let us know your chosen name and image you would like engraved onto the top of the box in the notes to seller section at the checkout. 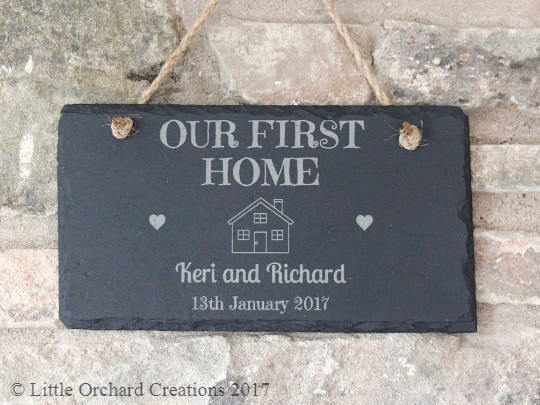 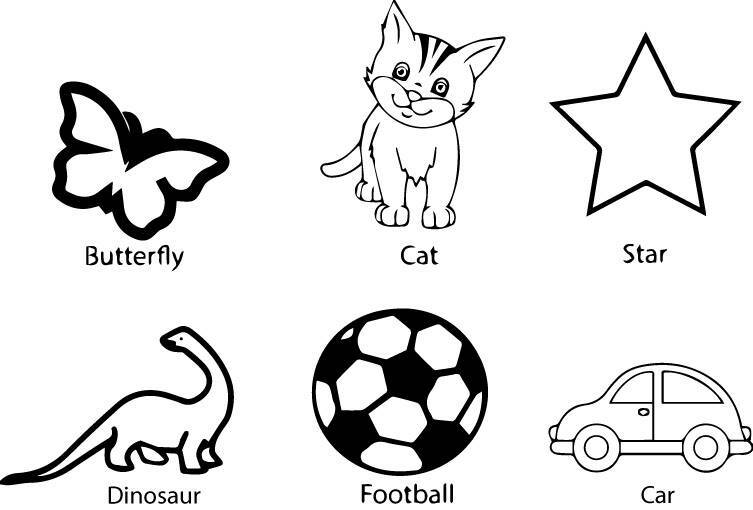 If you would prefer to just have plain text e.g. 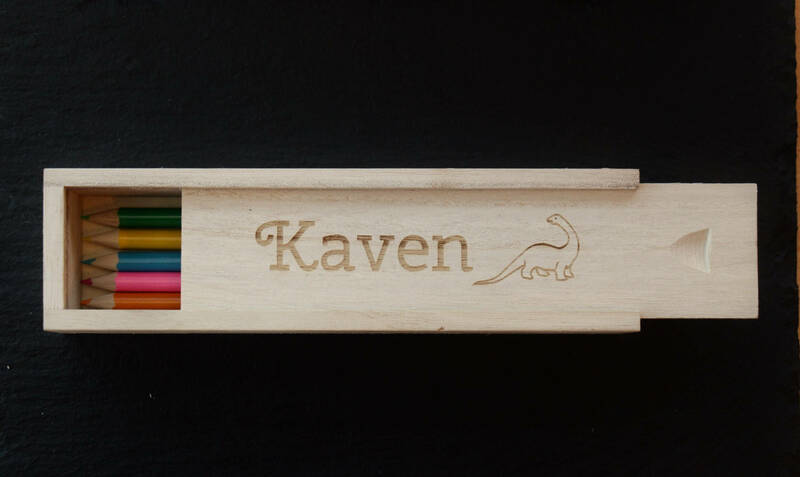 ‘Kaven’s Pencil Box’ and no image please leave us a comment at the checkout. 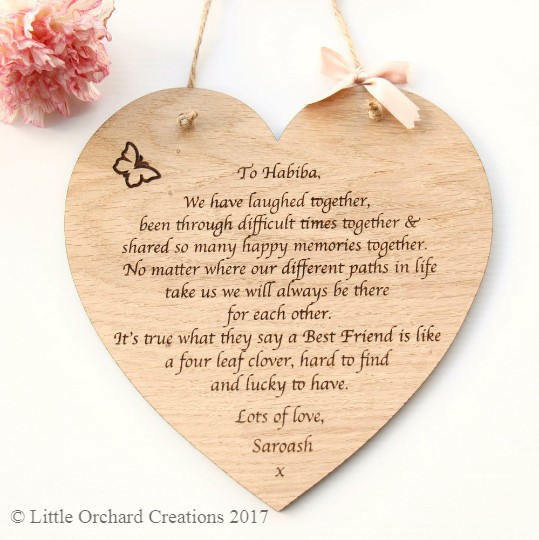 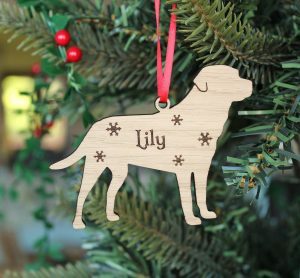 Thank you for shopping at Little Orchard Creations!